If you are not someone who usually buys a used vehicle, you should know that there is nothing to worry about. When you work with a used car dealership like Carson Cars, you will have the added peace of mind in knowing that the staff is available to answer all of your questions and address all of your concerns. This is why there are so many consumers that make their way to Carson Cars whenever they are looking for used Toyota cars for sale in Bothell. Carson Cars is a used car dealership that is both family owned and operated. Being in business for nearly 50 years, we understand how important it is that our customers are able to work with a staff that they know and trust. We invite you to come in and talk with us, go over any of the points that are crucial to you in a new to you vehicle and then find a Toyota the falls in line with your needs. No matter whether you are hoping to have a quality used Toyota Camry with very little mileage or you want to add another vehicle to your household and a Toyota Corolla seems to fit the bill, we will be happy to make sure that we find the perfect option for your budget and your needs. You can count on Carson Cars for used Toyota cars for sale in Bothell. 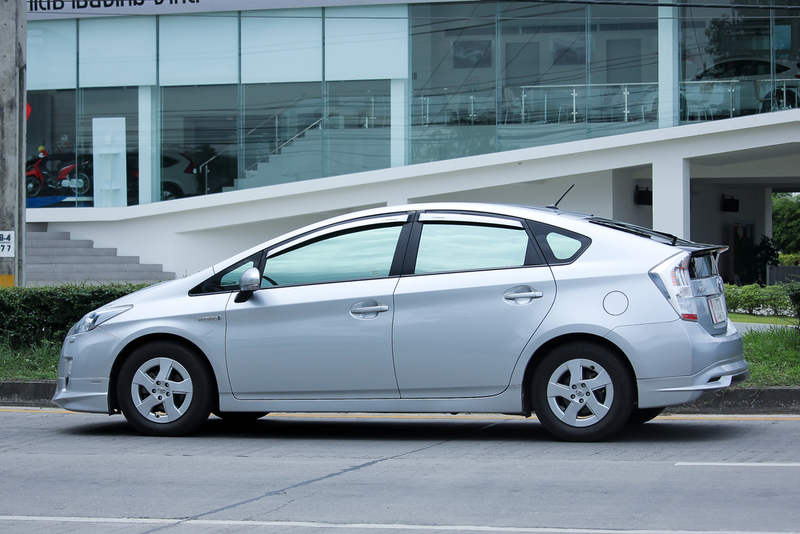 Call (855)583-9356 for a used Toyota Corolla or Toyota Camry for sale at low prices. Take some time to stop by our location to check out the current selection and then sit down with our finance department to work out all of the details on a great loan with low rates.